So comfy you’ll hit snooze again and again, these Karen Millen pyjamas are the perfect combination of stylish and relaxed. 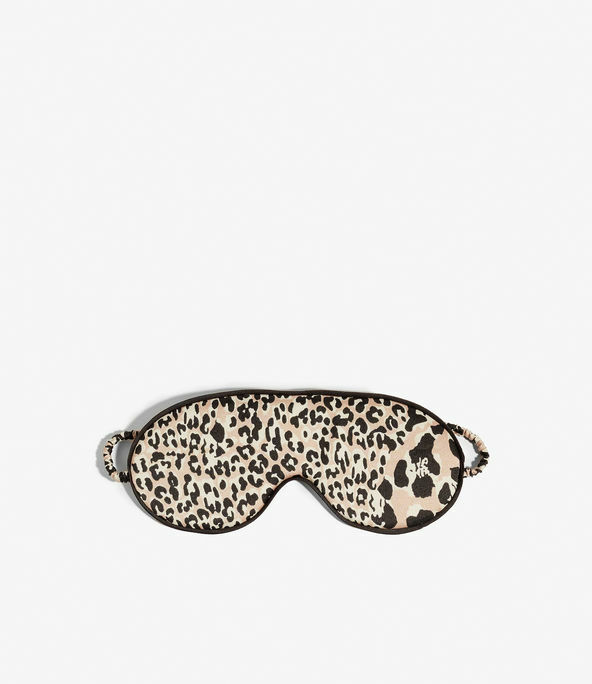 Silky-smooth, lightweight and breathable, you won’t want to take these leopard-print PJs off. Add a bit of wild life to your night life………. Nights in have never been so stylish. Printed with leopard spots, this fluid playsuit is lightweight, breathable and so comfy you'll hit the snooze button. Nights in have never been so stylish. Printed with leopard spots, pair this fluid shirt with the matching trousers for the most co-ordinated snooze you'll ever have. Nights in have never been so stylish. Printed with leopard spots, pair these fluid trousers with the matching shirt for the most co-ordinated snooze you'll ever have. Nights in have never been so stylish. Printed with leopard spots, pair these fluid shorts with the matching top for the most co-ordinated snooze you'll ever have. Nights in have never been so stylish. 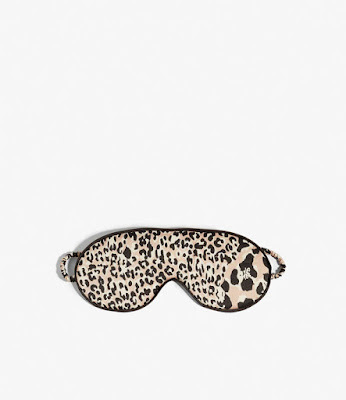 Printed with leopard spots, this silky eye mask blocks out any light for the best beauty sleep you've ever had.